Sweet Americana Sweethearts: Daylight Savings Time--How Long Have People Been Affected? 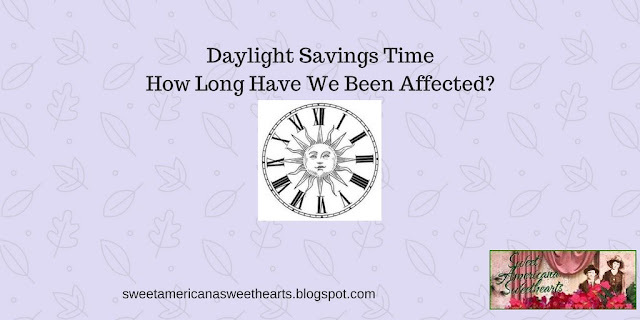 Daylight Savings Time--How Long Have People Been Affected? I don’t know about you but I feel like I’ve been running since the first weekend of this month--and am always behind schedule, e.g. this post is a day late. I know the rationale behind the change is to make better use of the available sunlight as a way of cutting energy costs. But adopting this practice is not as widespread as one might think. Only 40% of countries in the world (~70) use a system of making a seasonal change in their clocks, affecting about one billion people. Germany and Austria are known to be the first countries to formally adopt Daylight Savings Time during World War I on April 30, 1916, as a way to reduce the fuel required for artificial lighting so it could be used for the war effort. Other countries quickly followed. After the war ended, many countries dropped the system but re-started it in World War II and kept it in place. However, the city of Port Arthur (now Thunder Bay), Ontario, Canada initiated a one-hour time change in July of 1908, making that city the official first. After a hundred years of changing our clocks, experts still debate the overall benefits and detriments to a system that in fact saves a negligible amount on electricity but disrupts our sleep patterns, causes some to miss appointments or be late for work. Possibly this tradition has outlived its usefulness, but who is to say? 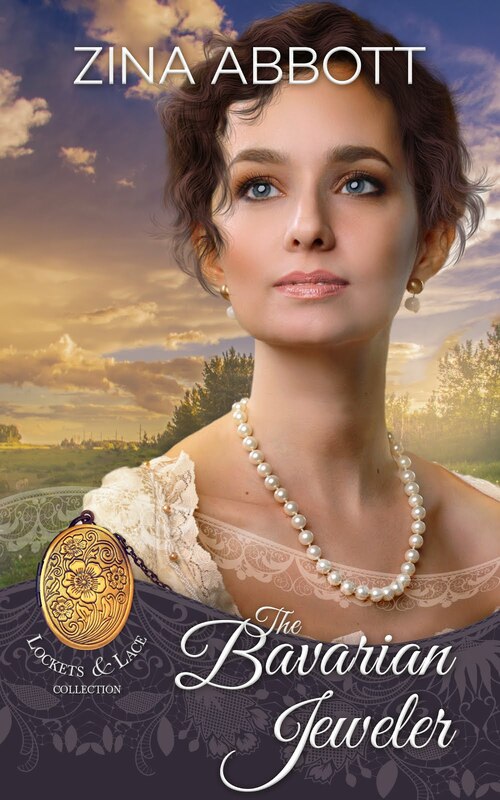 Linda’s latest release is Perfectly Unacceptable, Book 13 of the Sweethearts of Jubilee Springs series. I always feel like I'm playing catch-up after a time change. My sleep pattern changes, despite it only being an hour. Arizona and Hawaii, I think, are the only states that don't use Daylight Savings Time. Maybe they're the smart ones.